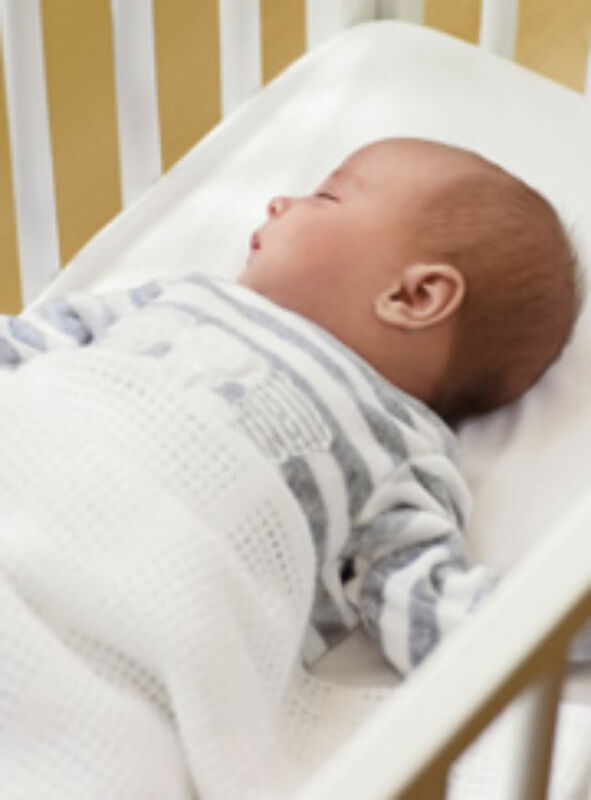 The experts agree that this method is one of the ways that the chance of SIDS (Sudden Infant Death Syndrome) can be reduced. Lucy Mckeon, the Research & Information manager for the Lullaby Trust, helped to explain recently. The Lullaby Trust began in 1971 when a bereaved mother, whose baby had died inexplicably, engaged a respected professor to research what had happened. Originally titled as The Foundation for the Study of Infant Deaths, the Lullaby Trust grew into a committed charity, supporting research through a mixture of lobbying governments and operating dedicated help and information lines. Since 1971, SIDS has been reduced by a massive 70%. Lucy McKeon, in an recent interview for Irish News, highlighted the fact that more than 250 babies and young children are affected by SIDS each year in the UK and that, even after many years of tireless research, the exact cause of the problem is not known. She also said: “evidence shows that there are actions you can take to greatly reduce the chance of it (SIDS) happening. The Lullaby Trust “advise parents to put their baby to sleep on their back”, says Lucy, except in the event where contrary medical advice has been issued, in which case this advice should be followed to the letter. Baby should be in their own cot and in the same room as parents for the child’s first six months. The final “key measure” mentioned by Lucy in her enlightening reply to a worried mum in the Irish News was using “using a firm, flat and waterproof mattress." Baby Mattresses Online are here to help you find the perfect mattress for your child. From start to finish, our experts will guide you through the process of creating a quality, custom made baby mattress that will offer guaranteed support.